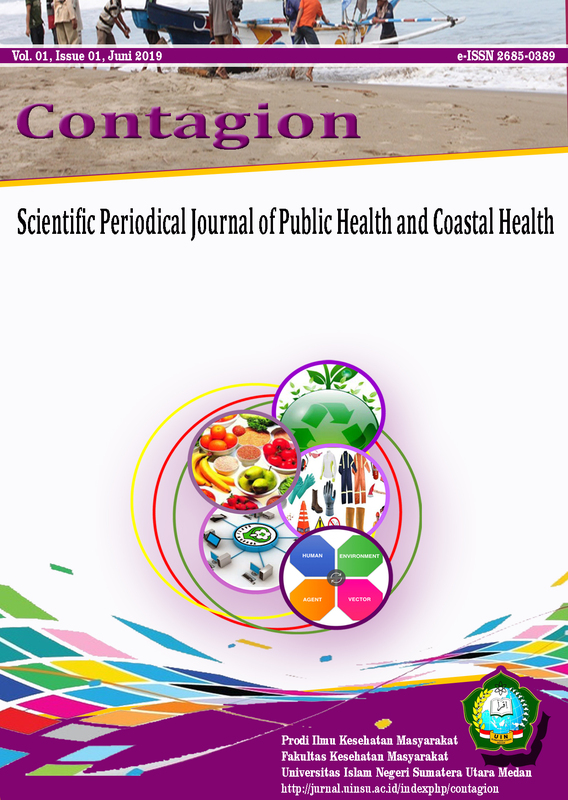 Contagion: Scientific Periodical Journal of Public Health and Coastal Health, Sebuah Jurnal Berkala Ilmiah Kesehatan Masyarakat dan Kesehatan Pesisir yang diterbitkan oleh Prodi Ilmu Kesehatan Masyarakat Fakultas Kesehatan Masyarakat UIN SU Medan. Jurnal ini mengutamakan kolaborasi dosen dan mahasiswa dengan scope pembahasan adalah seputar Kesehatan Masyarakat; Kesehatan dan Islam; Serta Kesehatan Pesisir. ( Journal Of Women And Family Studies ) memfokuskan kajian tentang perempuan, gender, anak dan keluarga dari berbagai perspektif keilmuan. 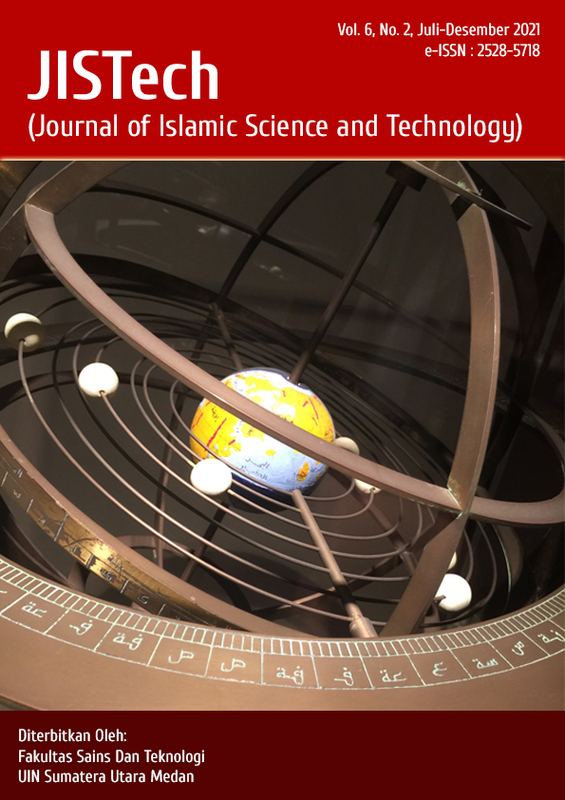 HUMAN FALAH: Jurnal Ekonomi dan Bisnis Islam, a journal is a peer-reviewed journal on Research articles dealing with Islamic economics, Islamic banking, Islamic finance, etc. are particularly welcome. 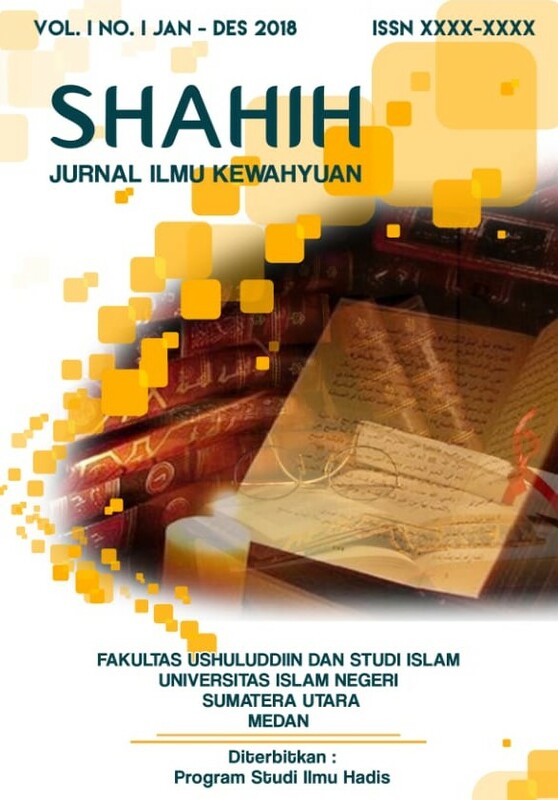 This journal is published by the Fakultas Ekonomi dan Bisnis Islam Universitas Islam Negeri Sumatera Utara, Editors welcome scholars, researchers and practitioners of education around the world to submit scholarly articles to be published through this journal. The journal encompasses research articles, original research report, reviews, short communications and scientific commentaries in Islamic economics, banking, and finance. All articles will be reviewed by experts before accepted for publication. Each author is solely responsible for the content of published articles. 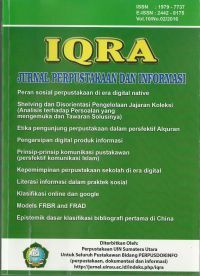 JIPI (Jurnal Ilmu Perpustakaan dan Informasi) adalah jurnal akademik dalam bidang keperpustakaan dan kajian informasi yang dikelola dan diterbitkan oleh program studi Ilmu Perpustakaan Fakultas Ilmu Sosial Universitas Islam Negeri Sumatera Utara (UIN-SU) Medan. Jurnal ini membahas tentang topik-topik yang berkenaan dengan bidang ilmu perpustakaan dan informasi. Pembahasan dalam bidang-bidang tersebut dapat dipandang dalam berbagai perspektif disiplin ilmu. JIPI diterbitkan dua kali dalam setahun yaitu pada bulan Mei dan November. Disamping dalam bentuk elektronik, JIPI juga diterbitkan dalam bentuk tercetak. Sejak bulan Maret tahun 2018, JIPI terindeks di Sinta 4. 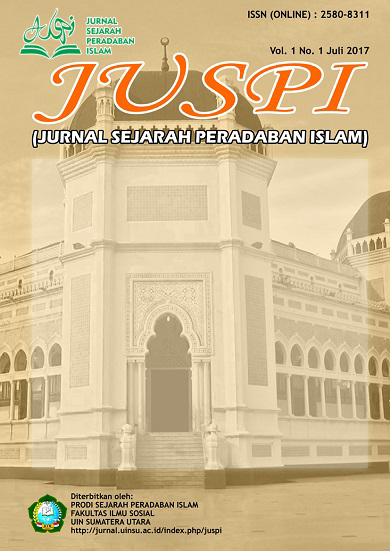 JIPI (Jurnal Ilmu Perpustakaan dan Informasi) is a journal of Library and Information Science published by the Library and Information Science Department of Social Sciences Faculty, State Islamic University of Sumatera Utara (UIN Sumatera Utara) Medan. 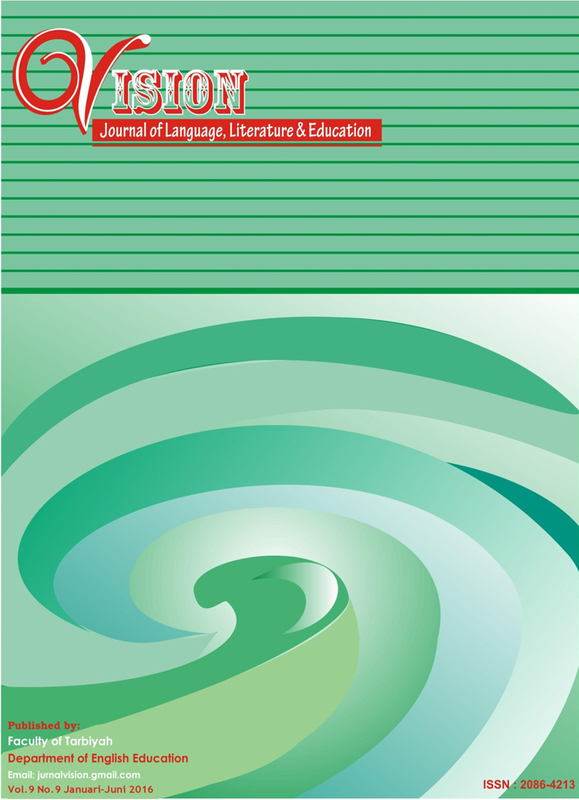 The journal covers all issues in librarianship and information studies. The coverage of the discussion in librarianship may be viewed from various perspectives of disciplines. 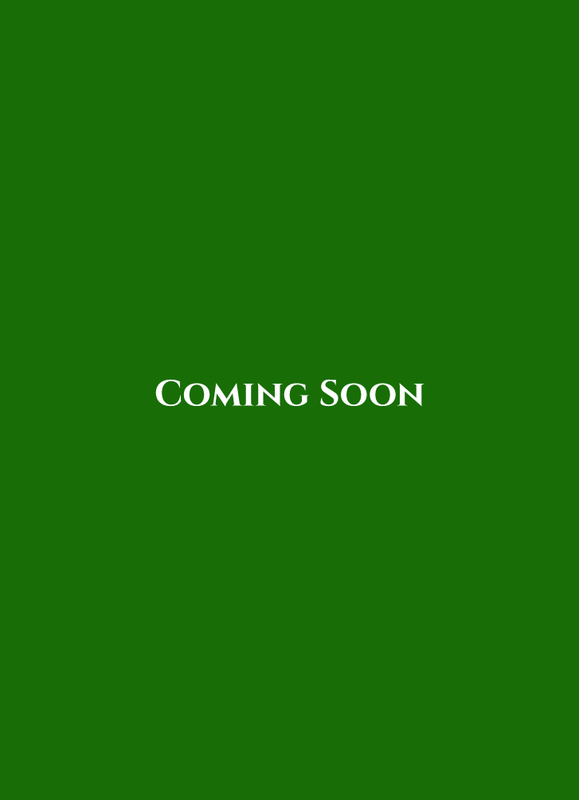 JIPI is intended to be published twice a year in May and November. In addition to its electronic format, it is also published in a printed form. JIPI has been indexed in Sinta 4 since March 2018. 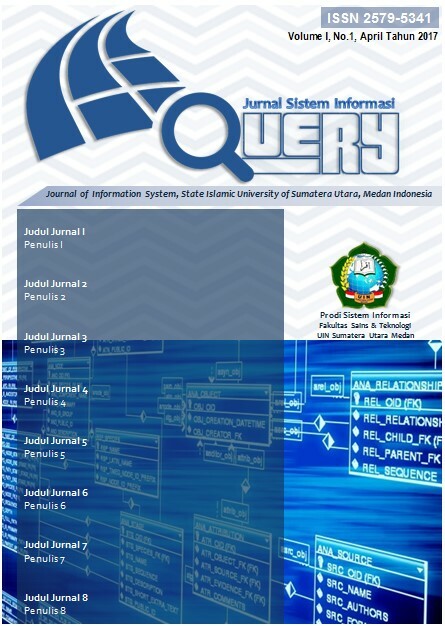 Query: Journal of Information Systems is a journal that published by Major of Information Systems, Department of Information System, Faculty of Science and Technology State Islamic University of Sumatera Utara Medan Indonesia. Query start published in April 2017, which is Vol 01 No. 1 2017. Query published a journal twice a year, in April and October. The mission of Query are to share, develop and facilitate the output of research paper about Information Systems. Editors invite researchers, practitioners, and students to write scientific developments in fields related to information systems/information technology. The scope of Query’s Journal are: Decision Support System (DSS), Executive Information System (EIS), Geography Information Systems (GIS), Information System-scale Enterprise (ERP, EAI, CRM, SCM), E-Commerce, IT Governance, Information Systems of Banking, Information Systems of Industry, Retrieval Information, Information System Security, Information System Web-Based, Knowledge-based Systems, Mobile Computing, Databases, Data Warehouse, and Multimedia. 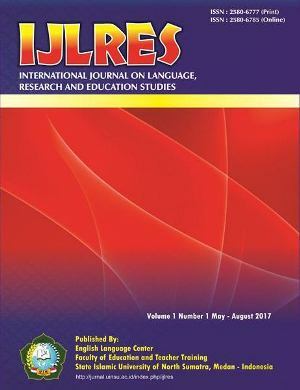 International Journal on Language, Research and Education Studies (IJLRES), published by English Language Center, Faculty of Education and Teachers Training, State Islamic University (UIN) of North Sumatra, Medan - Indonesia is an open access journal that can be used as the medium of interaction for all scholars in the range of Language, Research and Education Studies. The subject covers textual and fieldwork studies with various perspectives of Language, research of History, Society, Humanity, and also various perspectives in Education interest. The journal serves for scholars, Researchers, lecturers, also professors from various institution and affiliations in the world. IJLRES, published three times a year, on April, August, and December. Always places Language, Linguistics, all research and also Education side. This journal, serving as a forum for the study of Language, research, and education in Indonesia and other parts of the world within its local and challenging global context, supports focused studies of the particular theme and interdisciplinary studies. IJLRES has become a medium of diffusion and exchange of ideas and research findings, so many researchers, writers, and readers from various traditions of learning have interacted in a scholarly manner. 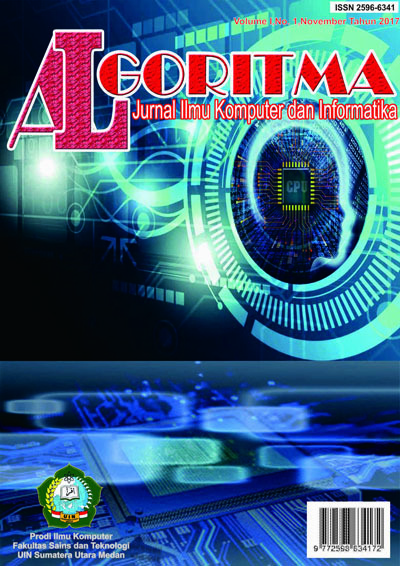 ZERO: Jurnal Sains, Matematika dan Terapan is a peer reviewed academic journal, established in 2017 as part of the State Islamic University of North Sumatra Medan, dedicated to the publication of scholarly articles in various Sciences, mathematics, and its applications, by which exchanges of ideas as research findings and contemporary issues are facilitated. 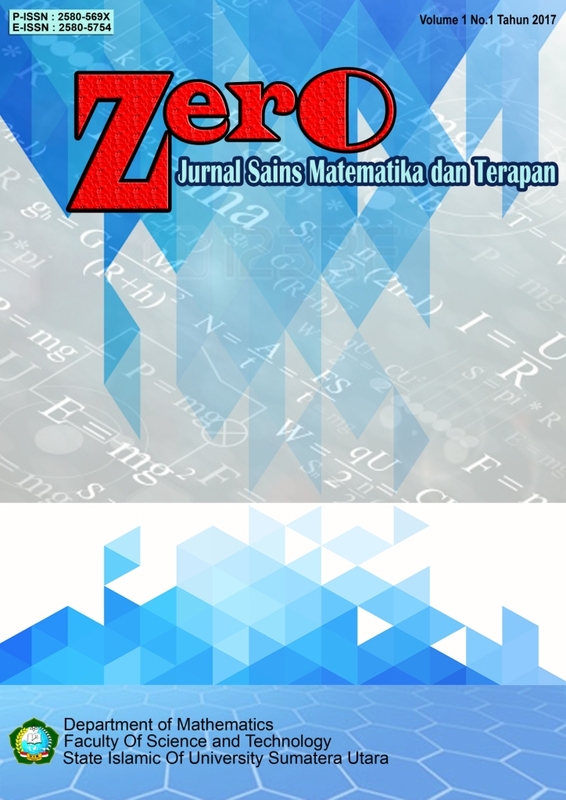 ZERO: Jurnal Sains, Matematika dan Terapan welcomes contributions of articles in such fields as Maths, Computer Science, and its applications. Journal Analytica Islamica: Journal of Islamic Sciences is a journal that includes the study of Islamic Thought, Islamic law, the Quran, the Hadis, Islamic Education, Islamic Economics and Islamic Communication. 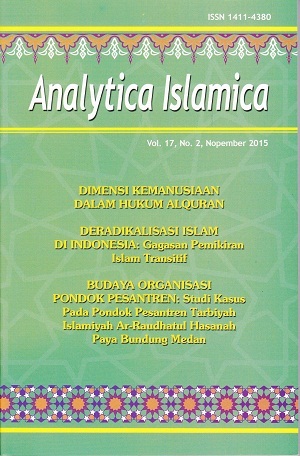 Journal Analytica Islamica: Jurnal Ilmu-ilmu Keislaman merupakan jurnal yang memuat kajian tentang Pemikiran Islam, Hukum Islam, al-Quran, Hadis, Pendidikan Islam, Ekonomi Islam dan Komunikasi Islam. 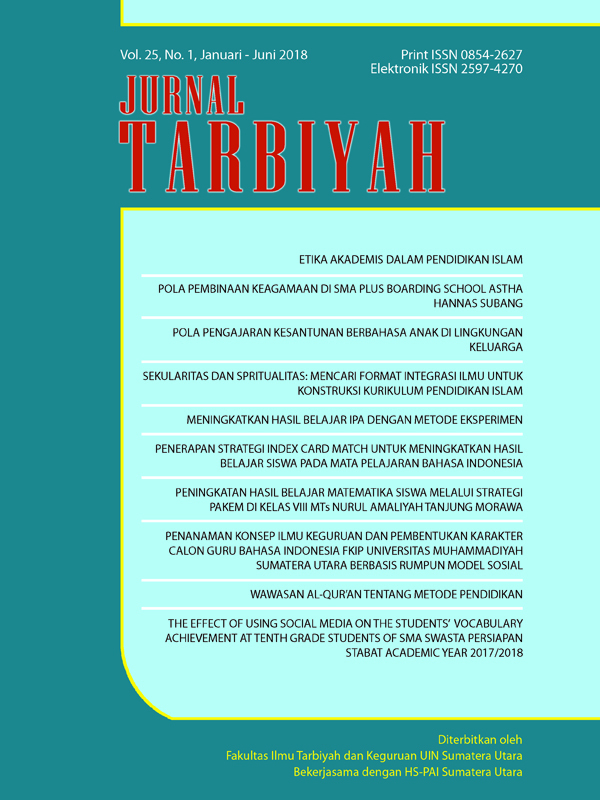 JUMANTIK (Scientific Journal of Health Research), was first published in November 2016 by the Faculty of Public Health, State Islamic University of Sumatera Utara Medan (UIN SU Medan). JUMANTIK is a collection of original articles in the form of health research results or a review of health research results, which have never been published. The context and scope of JUMANTIK include the field of public health or health problems, which are integrated with religious, psychological, social, cultural, legal, and so on. Articles are written in Indonesian and abstract in English, through a review process by a team of reviewers. 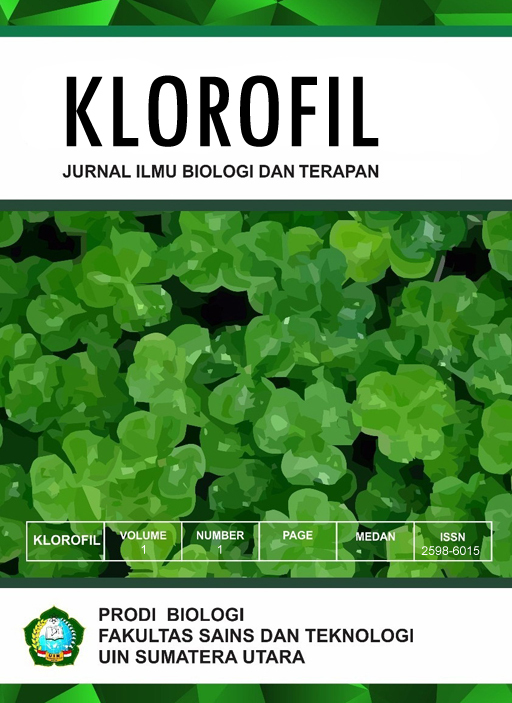 KLOROFIL: Jurnal Ilmu Biologi dan Terapan is a journal that published by Major of biology and applied sciences, Department of Biology, Faculty of Science and Technology State Islamic University of Sumatera Utara Medan Indonesia. KLOROFIL start published in November 2017, which is Volume 01 No. 1 2017, and published a journal twice a year, in November and May. The scope of Klorofil’s Journal are: Microbiology, biotechnology, ethnobotany, ecology, physiology, Biomedicine, and tissue culture applied. Husnarika Febriani, Prodi Biologi, Fakultas Sains dan Teknologi UIN Sumatera Utara Medan, Indonesia. JUSPI (Jurnal Sejarah Peradaban Islam) menerbitkan artikel ilmiah dalam bidang ilmu sejarah, sosial dan humaniora. JUSPI mengundang para akademisi untuk mempublikasikan artikel penelitiannya terutama kajian-kajian sejarah, sosial dan humaniora yang bertema keislaman, misalnya tentang kelompok/masyarakat Islam, muslim minoritas, budaya dan tradisi, pendidikan, organisasi dan politik, peradaban, heritage dan arsitektur, perubahan sosial, intelektual dan pemikiran, biografi, historiografi, pers dan literasi, serta sains dan teknologi. 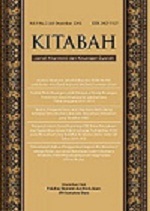 KITABAH: Journal of Accounting and Islamic Financing, a journal is a peer-reviewed journal on Research articles dealing with Accounting, Financing, and Islamic Financing., etc. are particularly welcome. 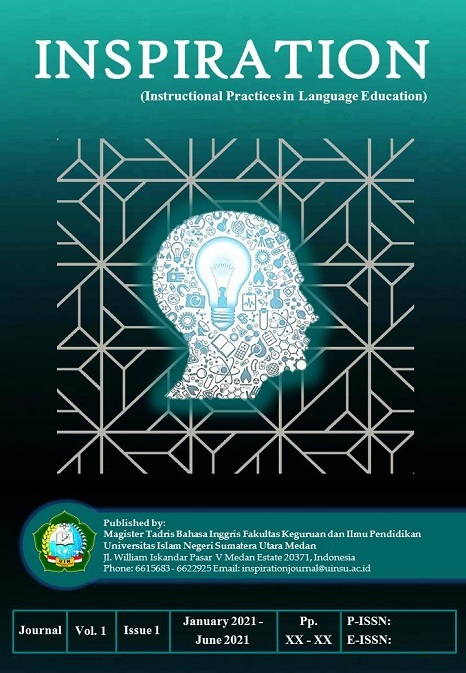 This journal is published by the Fakultas Ekonomi dan Bisnis Islam Universitas Islam Negeri Sumatera Utara, Editors welcome scholars, researchers and practitioners of education around the world to submit scholarly articles to be published through this journal. 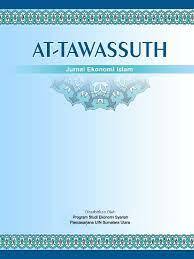 The journal encompasses research articles, original research report, reviews, short communications and scientific commentaries in Islamic economics, banking, and finance. All articles will be reviewed by experts before accepted for publication. Each author is solely responsible for the content of published articles. 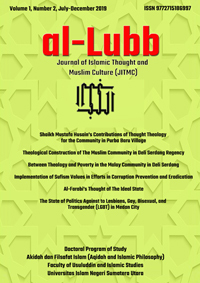 Indonesian Journal of Islamic-based Social Sciences (IJISS) is a blind peer-reviewed international journal published bianually by Rumah Jurnal UIN Sumatera Utara Medan, Indonesia. IJISS is dedicated to serve as a forum for academicians and researchers who are interested in the discussion of current and future issues on Islamic-based social sciences that include, but are not restricted to, Islamic Education, Islamic Law, Islamic Economics and Business, Islamic Philosophy, Islamic Communication, and Islamic Thought and Literature. Contributions are welcome in any suitable form, including critical essays, conceptual paradigms, theoretical and empirical articles, and religion practices. IJISS reviews only original manuscripts and does not review articles that have been published or are under consideration elsewhere.